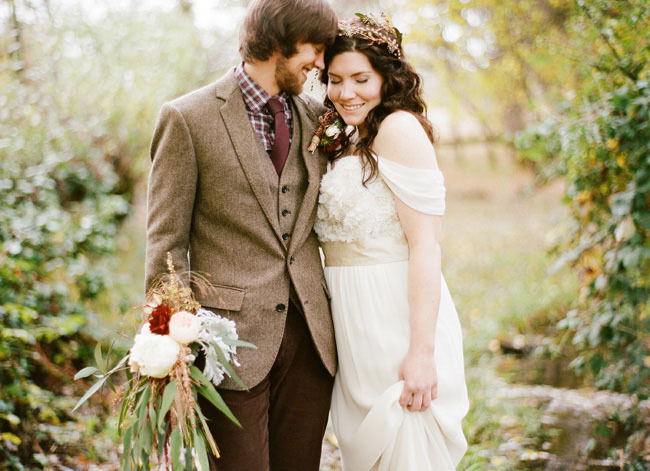 Photographer Ken Kienow sent me this perfect fall wedding. 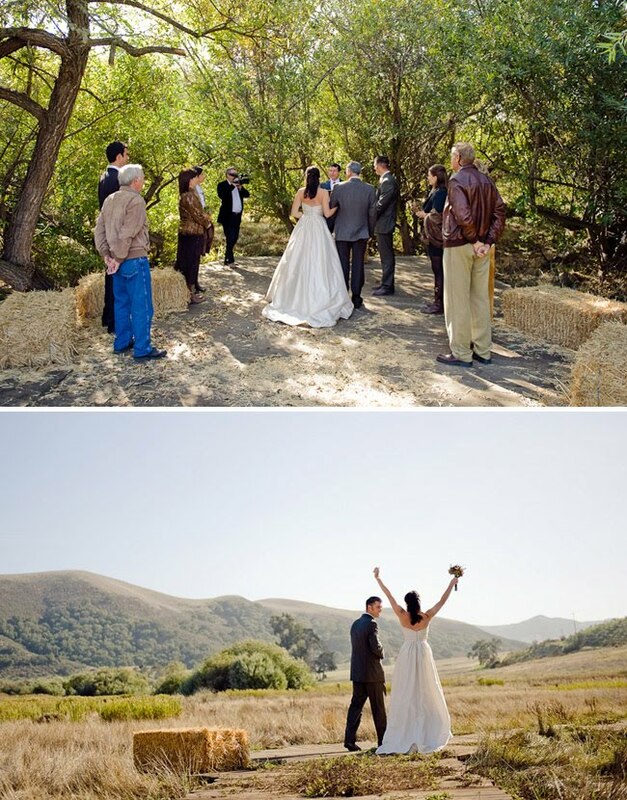 Kara + Seth put together an incredible barn wedding on a private ranch near Los Olivos – one barn for cocktail hour, the other for the reception. Their decorations were very true to the area – oak branches, pumpkins, sunflowers, pheasant feathers, etc. and the interior of the barn was just so awesome. 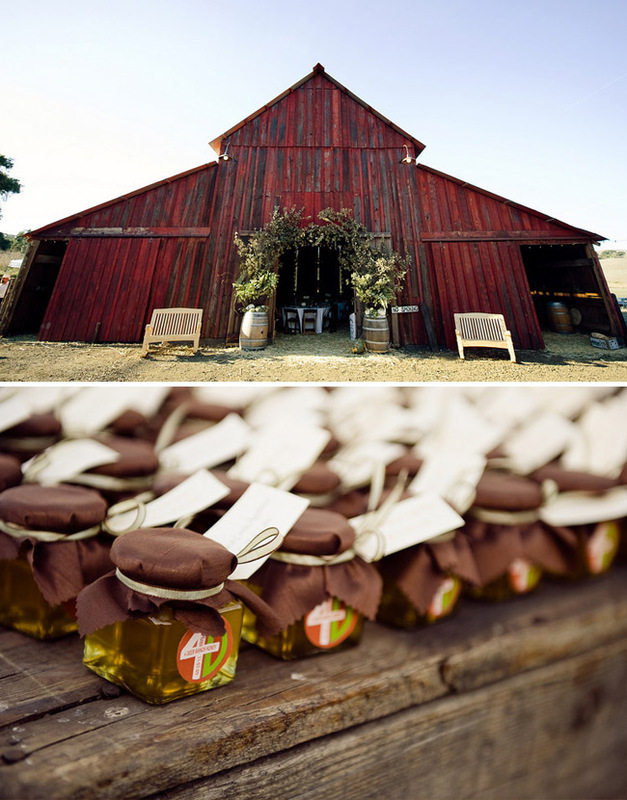 Favors were small jars of honey from the ranch. 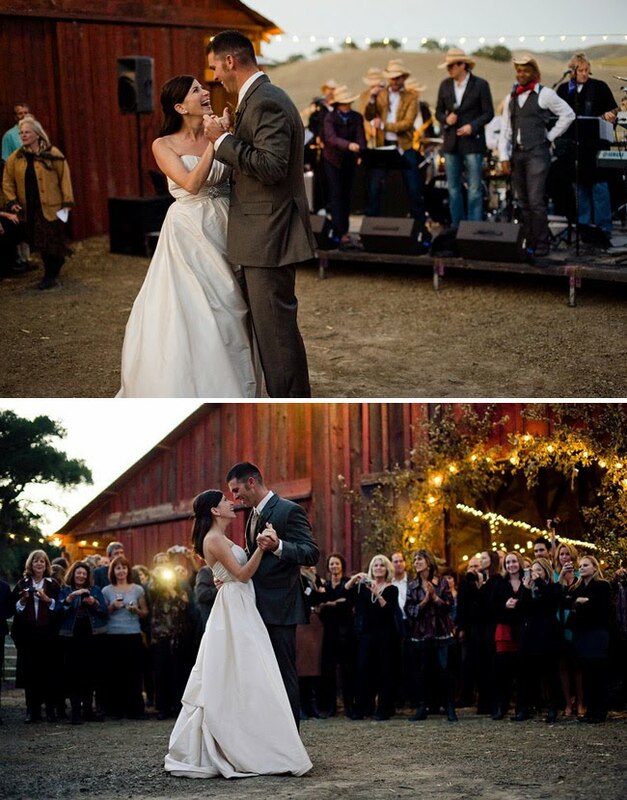 They were married in a small ceremony with just immediate family in a small grove of trees on Seth’s parents’ ranch, which was followed by a cocktail hour in one of the barns. They had an amazing cover band, Impulse. 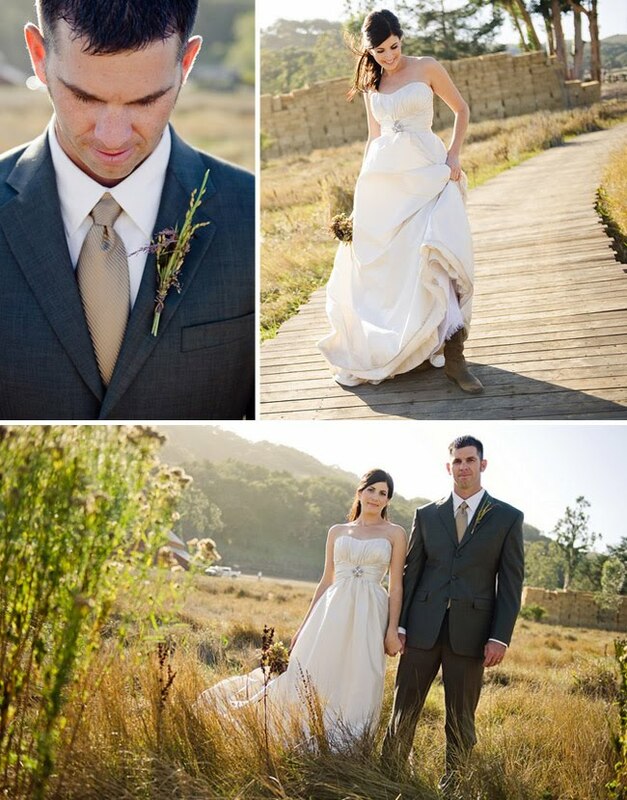 Thanks so much Ken for sharing this lovely fall wedding. You can see more from the wedding on Ken’s Blog. Oh wow, Gorgeous. 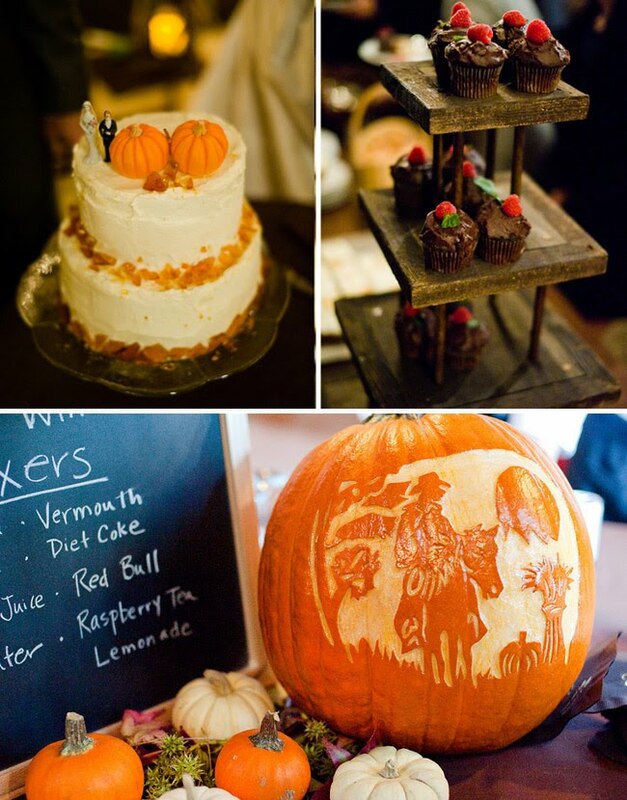 I especially love the carved pumpkins. is her dress amsale? i'm obsessed! What a gorgeous wedding! Amazing photos, Ken, really beautiful! 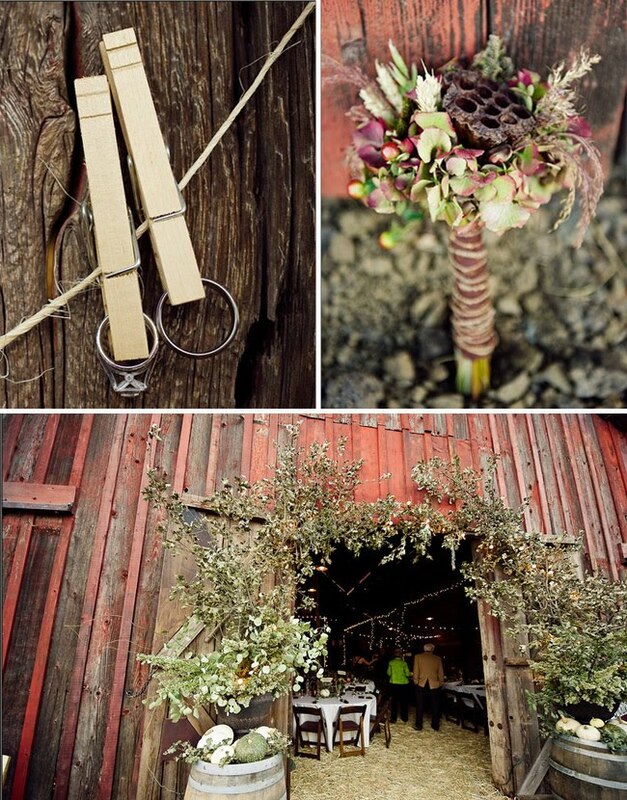 These rustic weddings seem to be so popular lately! Very beautiful. Once again, absolutely gorgeous! I looooover her dress. Who makes it?? 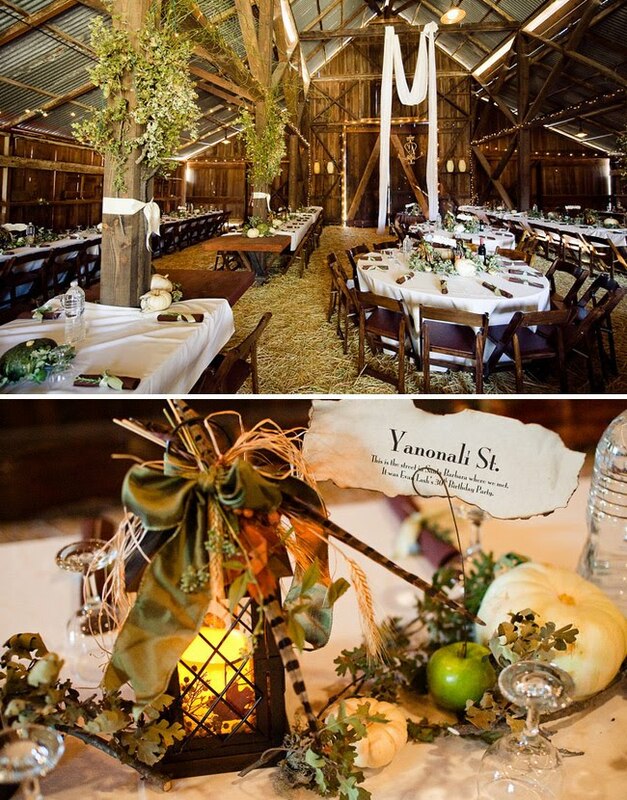 I would love to have had a barn to get married in like this! Absolutely gorgeous! I am almost positive that her dress is Paloma Blanca. It's the same one I picked out, but mine has a sash in the back. 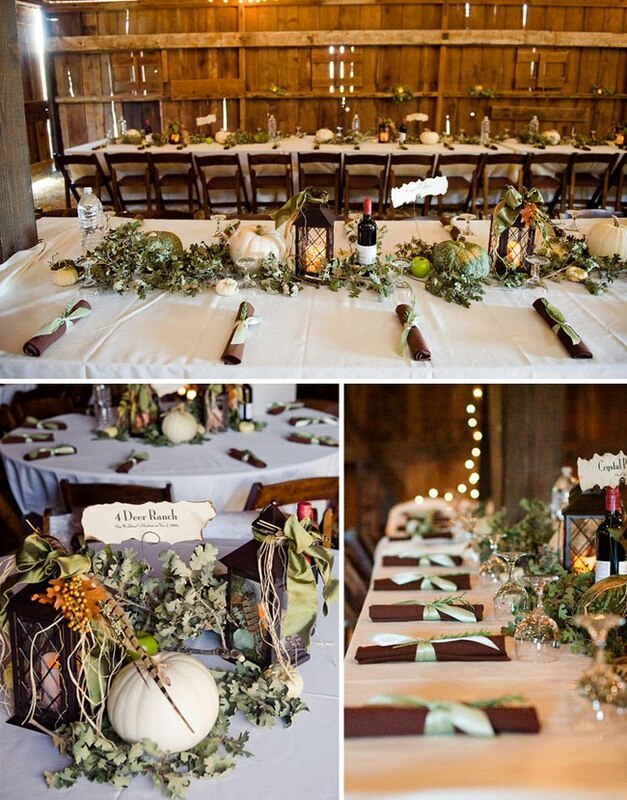 Wow – every time I see fall rustic weddings like this it makes me reconsider my spring wedding date. 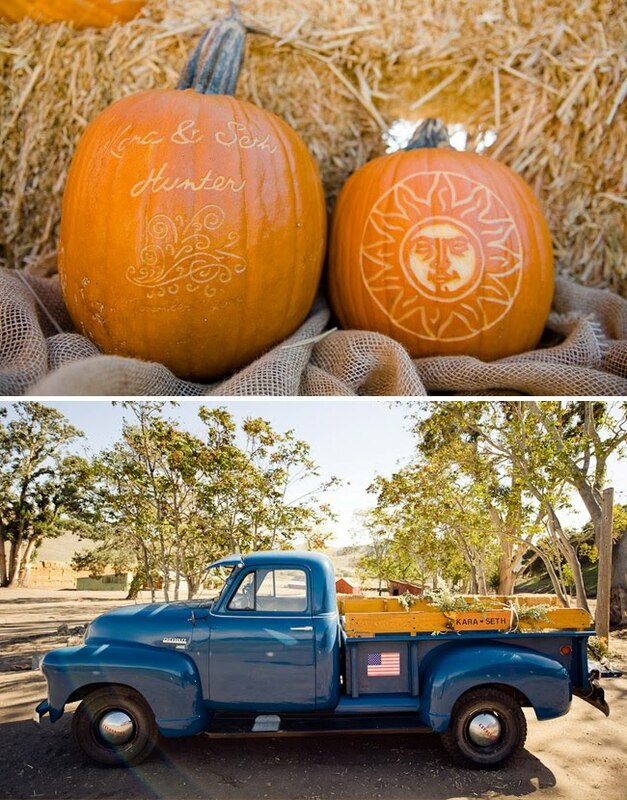 I love everything about fall and am convinced I will end up making my wedding feel like it's fall. 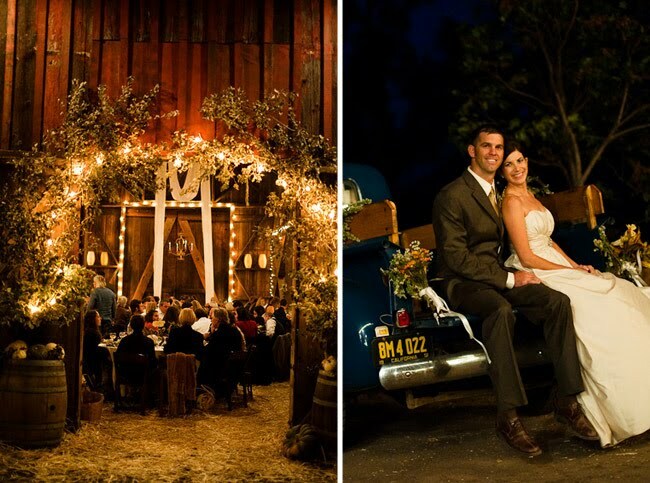 The way the barn is decorated is amazing. Found the dress – It's Paloma Blanca style 4004! 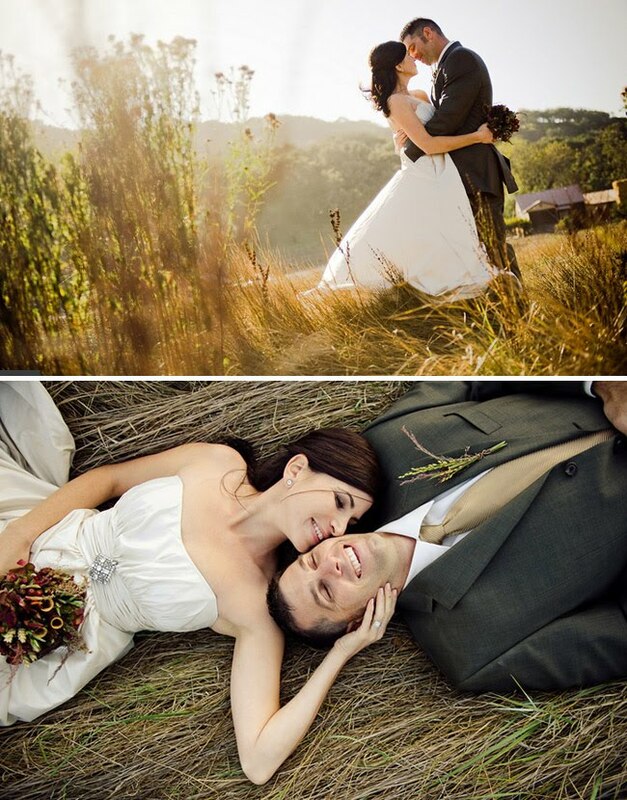 Without any doubt, every couple wants to make their wedding a memorable day and also wants to treasure it forever, which is viewed in photographs and videos. Therefore, the wedding venue should be beautiful and grand. Actually, its a little bit doubt in all the function due to the idea. Really mind blowing. I'll try to get the same look & feel in my wedding function. Where did she find that cupcake stand? Sweet Engagement Photos – and a Proposal Caught on Film!